← Two Free Right Guard Xtreme Clear Deodorants At CVS! Head over to Sonic on June 19th! 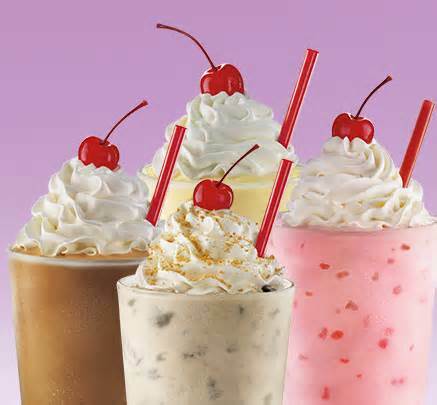 Milkshakes are half-priced all day. No coupon needed!